What Is the Best Backup Schedule for the Small Business? What Is the Best Backup Schedule for Small Business? “We should have been setting a rigid backup schedule”, – that’s the thought that eventually comes into IT-department minds after a disaster strikes. Below we shared thoughts and advice for a small business backup schedule, that would not let such drama occur. 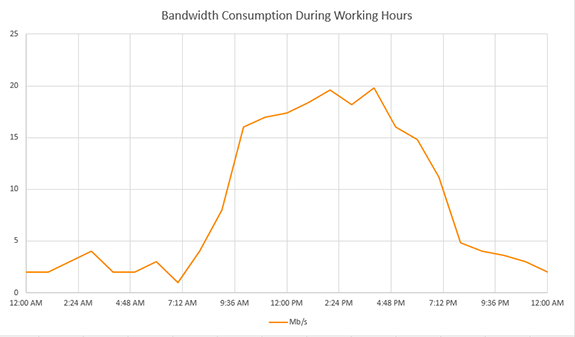 What Is The Typical Backup Schedule for SMBs? There is no one backup schedule to rule them all. However, there is a correct approach to scheduling. Protect mission-critical databases and files. Create backups of all operational files, databases, and applications on local and off-site data storage. Create several versions for mission-critical data. If the latest version is corrupted - you can revert to the previous one. You will lose some data, but not all of it. Check the frequency for changes in data. Financial report can be changed once a month. An SQL database - once every 10 minutes. Create different backup plans for different data-sets and use the needed frequency. 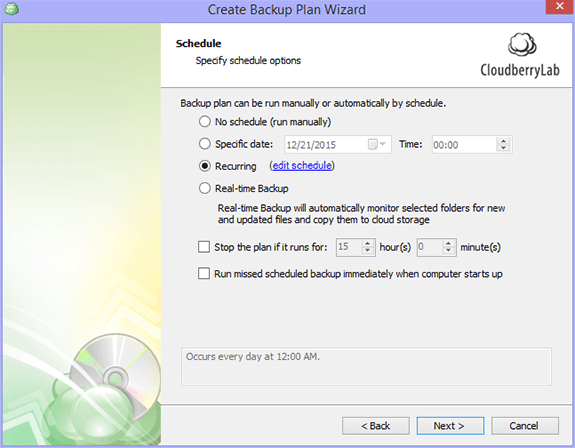 Plan everything in regards to your backups, document that plan and after that start the backup procedures. There may be many types of data, users for that data, databases, and premises that need to be backed up. If you don’t have a plan, but have a dozen scheduled backups there are chances that you will eventually forget about any of those. 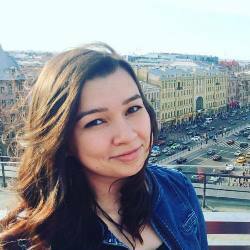 Everything that is mentioned earlier in the article is the basis for your data safety. With the right planning should go the right tools. 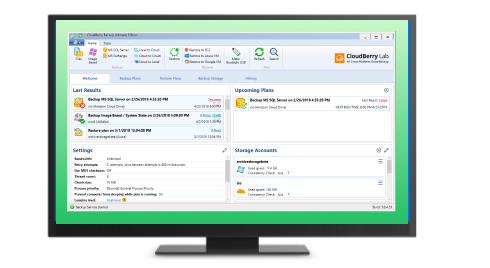 We’ve developed CloudBerry Backup to be as flexible as possible regarding backups scheduling and retention. 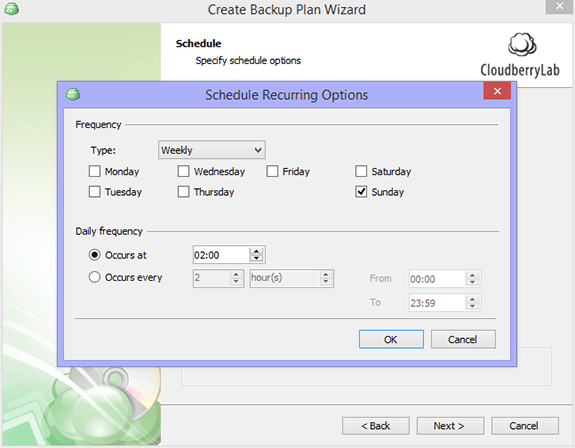 The backup scheduler comes as a step of a backup plan wizard and is also available when you editing previous backup plans. By setting regular full backups and the set of incremental backups that occur during the working week, companies can successfully restore the data after any major disasters, user mistakes or server crashes. Backup schedule won’t guarantee you the protection. 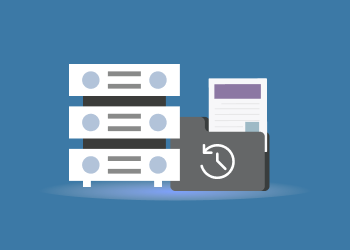 Here are some more tips that will help you to improve your backup strategy. List all your servers and write down the exact location of each, so the team сould consult it in case of disaster. Create checklists and Action Plans for recovery in each possible disaster, this would help you concentrate on the process, not discussions. Write down phone numbers of each IT-equipment supplier you have. Make sure your notes wouldn’t be hit by a disaster, e.g. paper and magnetic tapes are better to be stored in a fire- and waterproof safe. Keep that in mind, when planning a backup strategy for a small business, and your data will always be safe.